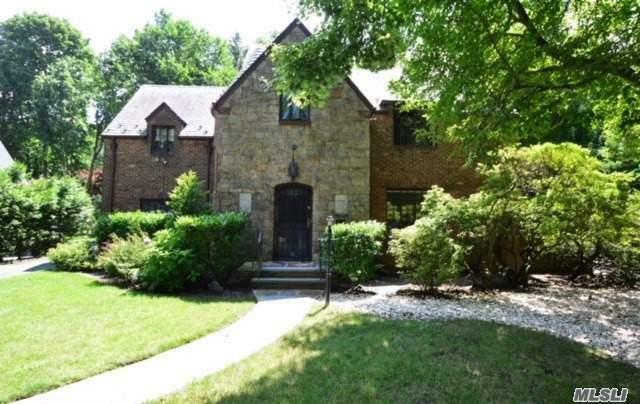 Amazing Opportunity In Desirable & Highly Sought After Russell Gardens, In Top 10 Ranked Great Neck School District. Charming Normandy Brick & Stone Colonial Featuring Gracious Room Sizes With Great Character And Potential. Russel Gardens Hoa ($1400) Includes Private Pool, Tennis, Park, Snow Clearance, & Garbage. Lakeville Elementary, South Middle & High Schools. Located Within Close Proximity To Town, Lirr, Buses & Major Roadways. A Must See!